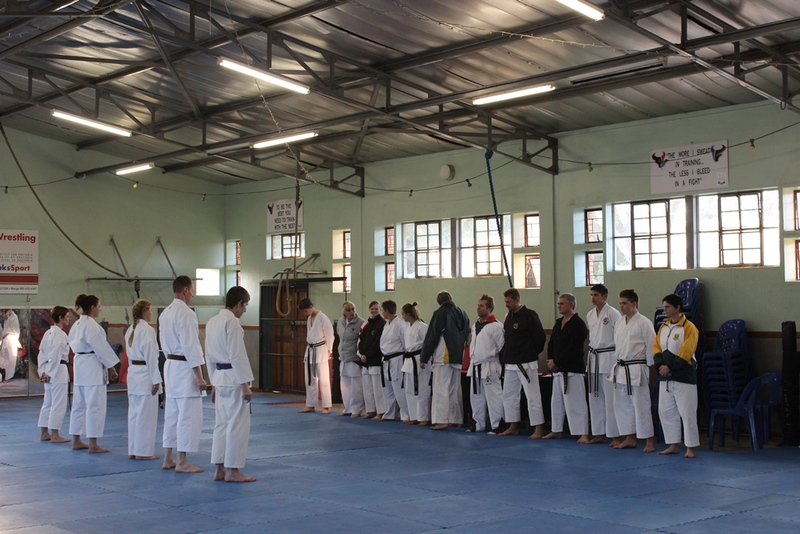 Our first club grading of 2015 has come and gone … and it was a great success! 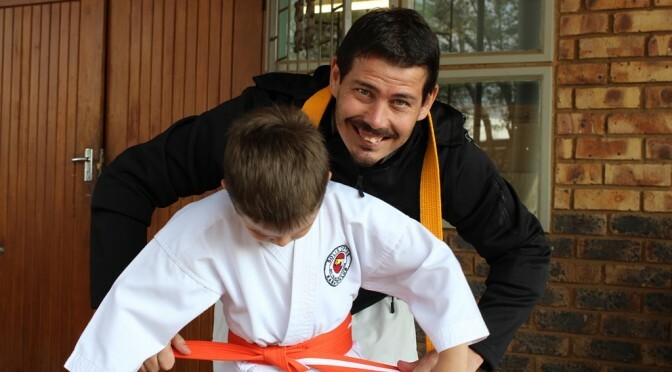 On the 23rd of May 2015, our students submitted to intense scrutiny from Sensei Eugene and some of the club’s black-belts and guess what? The students did their best and they made it – earning themselves their next belt level! 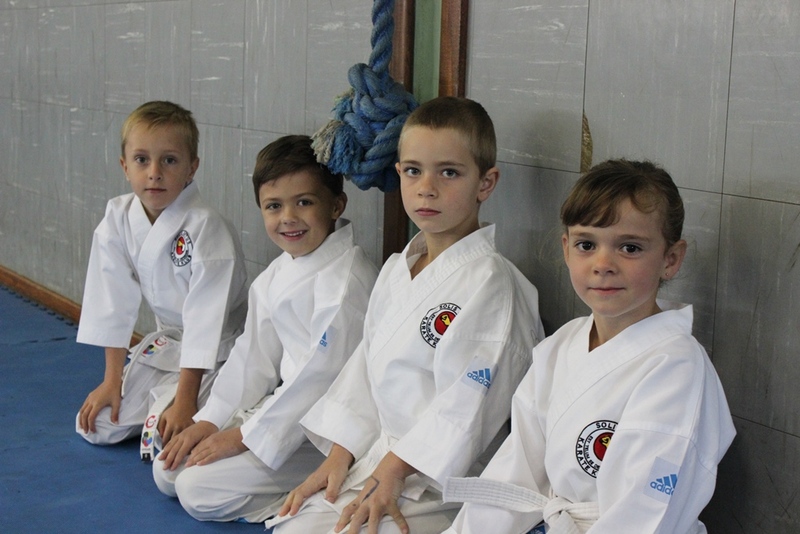 The morning started early with our youngest students, our little white-belts, being brave enough to go first. It was a real privilege and honor to be allowed to ask these, the youngest ones in our club, to show us what they’ve learnt so far. From kihon (basics) to kata (predetermined sequences) to kumite (fighting) – they all knew their stuff and exceeded our expectations. As the day progressed, our more senior students appeared before us to demonstrate their skills and as with the youngsters, they also did not disappoint us. Lastly, it was the turn of our most senior students. 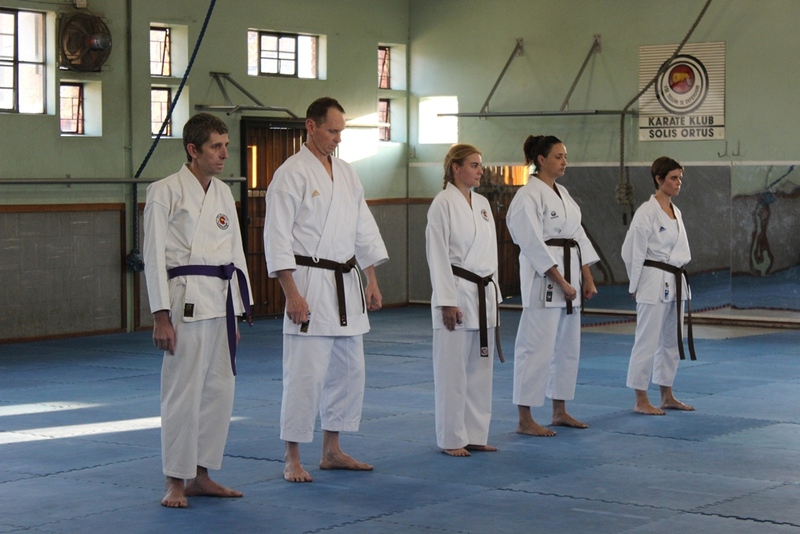 For some, this would be their last Solis Ortus grading, with their Shodan level test being next on the cards. So, with maximum seriousness and professionalism, we got the examiners’ table ready and prepared to test and evaluate theses students. Sensei William had the floor, issuing them with various commands to perform specific combination techniques, katas, bunkais and then it was on to kumite. 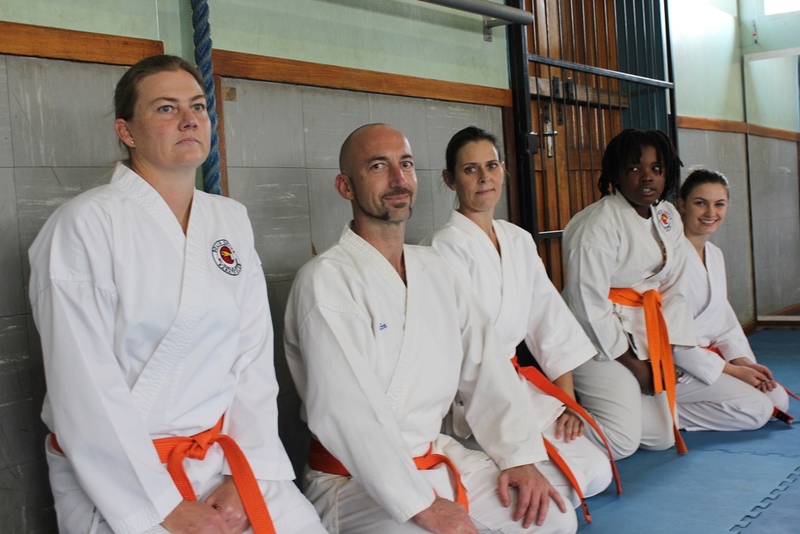 The students had to demonstrate with both Juy Ippon (basic free sparring) and Juy Kumite (free sparring) that they knew how to defend themselves. It was awesome and fantastic when after all of the stress, sweat and more sweat they all passed. Congratulations to all our students! We are proud of you guys and look forward to seeing you in the dojo with your new belts and upping your game to a new level.